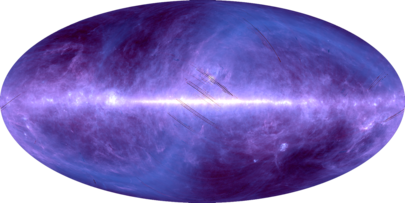 IRSA is chartered to curate the science products of NASA's infrared and submillimeter missions, including many large-area and all-sky surveys. 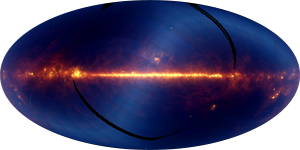 In total, IRSA provides access to about a trillion astronomical measurements, including all-sky coverage in 24 bands. 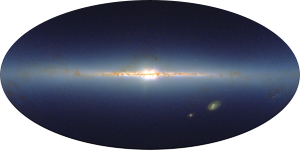 Approximately 10% of all refereed astronomical journal articles cite data sets curated by IRSA. IRSA offers access to digital archives through powerful query engines (including VO-compliant interfaces) and offers unique data analysis and visualization tools. 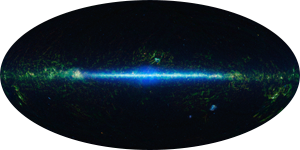 IRSA exploits a re-useable architecture to deploy cost-effective archives, including 2MASS, Spitzer, WISE, Planck, and a large number of highly-used contributed data products from a diverse set of astrophysics projects. 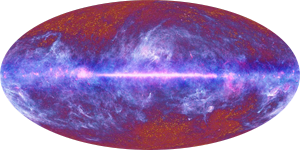 IRSA is one of several projects at the NASA Infrared Processing and Analysis Center (IPAC), located on the campus of the California Institute of Technology (Caltech). Read more about the history of IPAC here.